It’s almost a puzzle to try and get your answer down to one sentence, and I think I’ve succeeded. 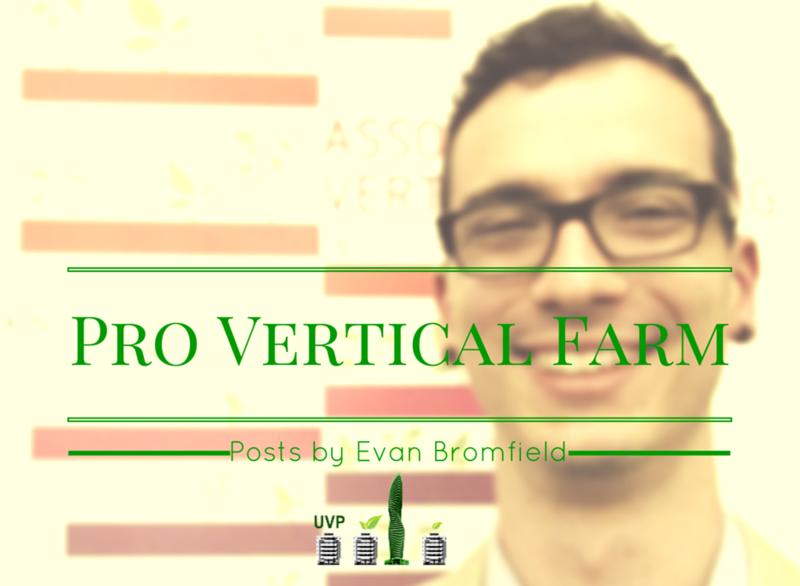 Behind those doors at Rosemont, the answer is “We convert under-utilized structures to productive agricultural spaces.” I’ve been successfully helping start vertical farms for so long that it’s finally time to start mine (with a great team!). This project is unique and powerful. By engaging with the underlying synergies of urban ecologies, we’ll be able to bring healthy, local food to communities through closed loop production by networking farms in previously unused spaces throughout cities. 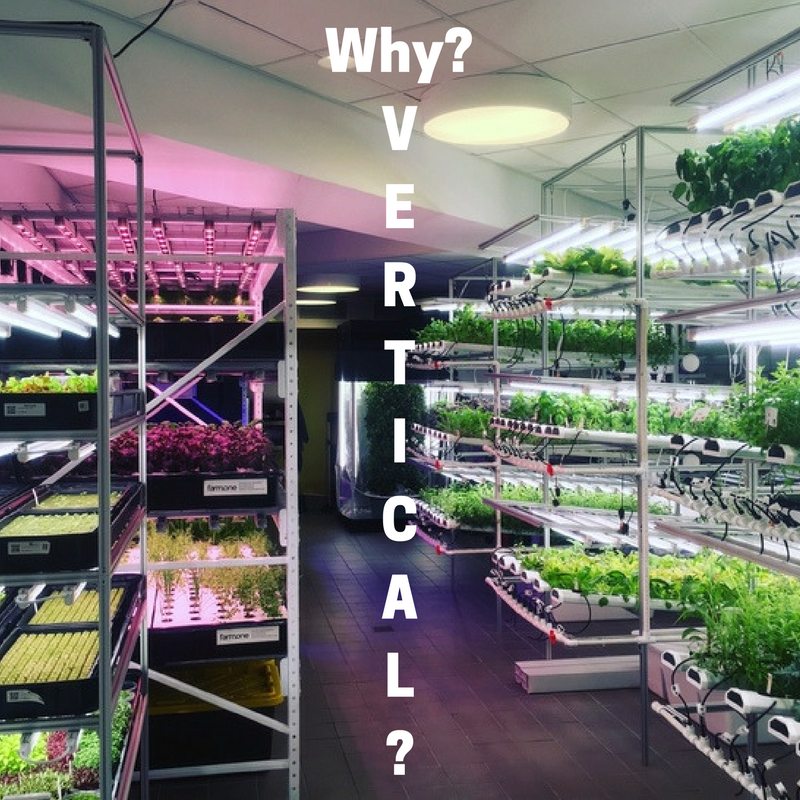 Our first site has been the conversion of a trashed out garage on Rosemont, Avenue, in Frederick, MD (outside of DC) that we’re converting for vertical hydroponics. Check out the progress through the articles below [oldest first]. 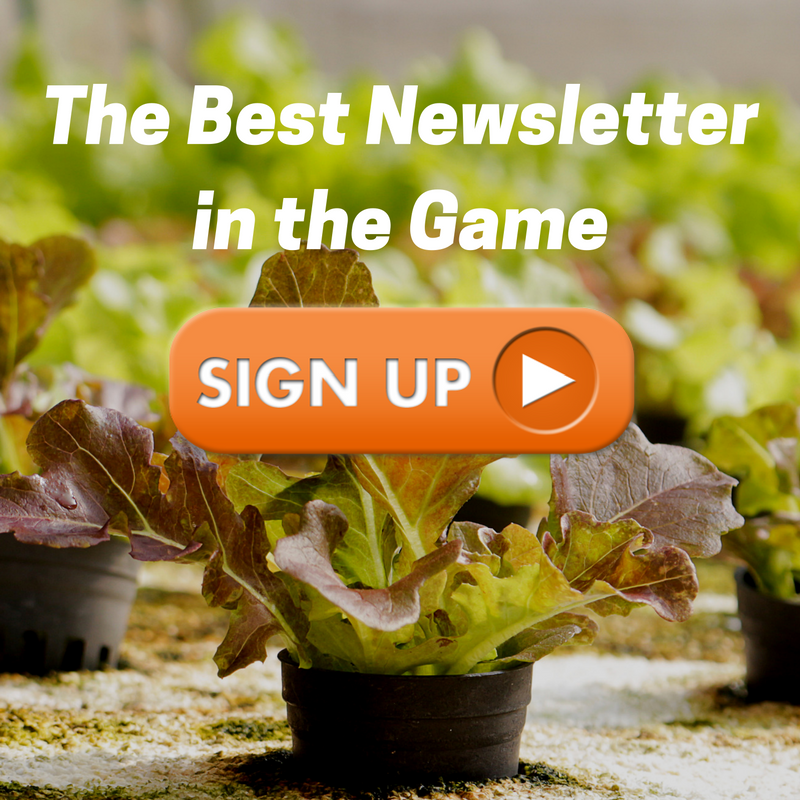 I’ll be updating this page with general financial information soon, but if you want the most details including start up costs, operating budget, and profit as it all comes in, make sure you sign up for the Vertical Farming Newsletter.